Staying safe on the Brandon roads is important, and the 2018 Volkswagen Passat safety features will give you all the peace of mind you need, whether commuting or taking a road trip. With technologies like rear traffic alert and adaptive cruise control, VW Passat is ready to keep you and your passengers secure. 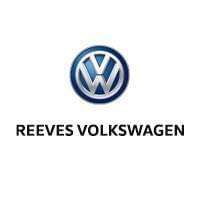 Learn more about what to expect before stopping by Reeves Volkswagen near Orlando for a test drive. Rearview camera: Always be in the know regarding what’s happening behind you with the rearview camera. Blind Spot Monitor: Let your VW Passat alert you if there’s an object in your blind spot with the Blind Spot Monitor. VW Car-Net Security and Service: If you find yourself in an emergency situation, the VW Car-Net Security and Service will contact roadside assistance or first responders. Park Pilot: The Park Pilot uses alerts to let you know when you’re getting close to other objects while trying to park your Passat. Rear Traffic Alert: When in reverse, the Rear Traffic Alert system will let you know if traffic is coming from either side of you. 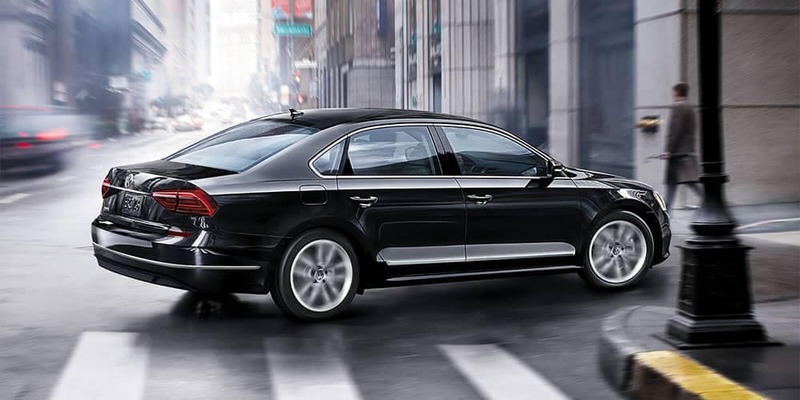 The 2018 VW Passat is a very impressive model, from the safety features down to its fuel economy, making it stand out against competitors like the Ford Fusion and Honda Accord. If you’re interested in bringing this model home to Clearwater, contact Reeves Volkswagen to schedule your test drive and explore Passat accessories in person.